Having worked in the spa industry for more than 10 years and experience at all levels, Donna holds a great deal of knowledge, expertise and enthusiasm for her new role. Donna comes from a career spent with Champneys Health Resorts having started as a Therapist and over 9 years progressed to management level overseeing a spa resort and the therapist team. 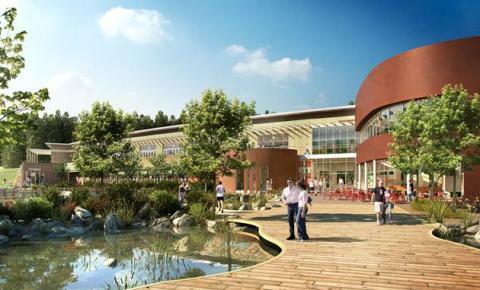 Center Parcs' fifth village, Woburn Forest in Bedfordshire, is due to open in spring 2014. Details about the Aqua Sana spa will be revealed next year.